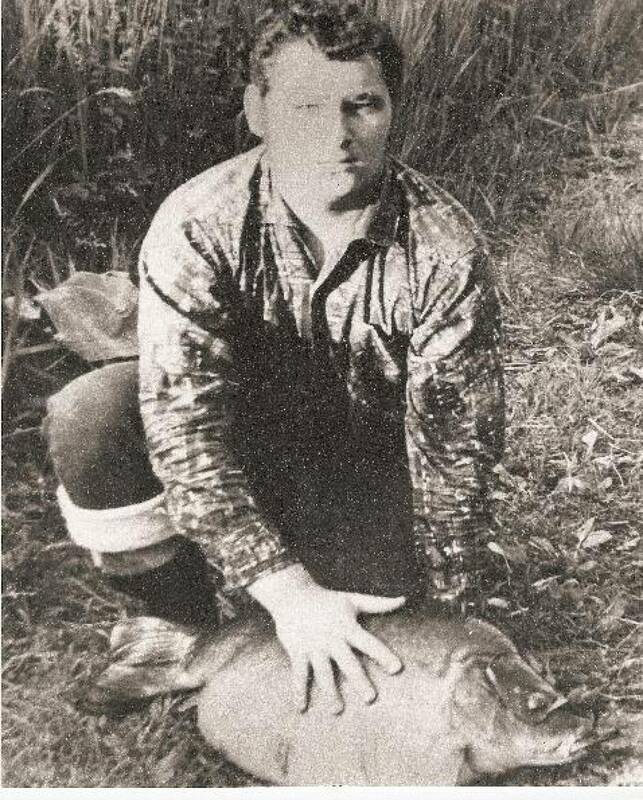 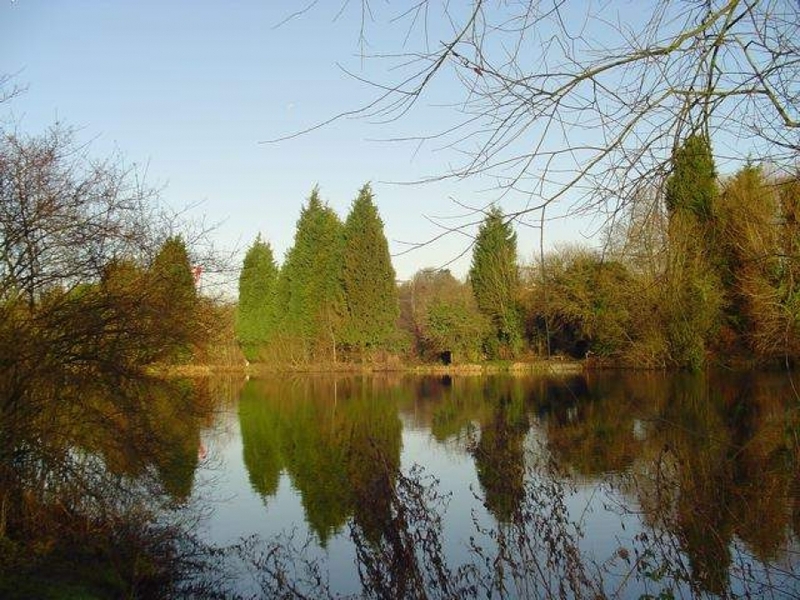 Westbrook Mere has been fished by the club since 1927, and owned since 1954. 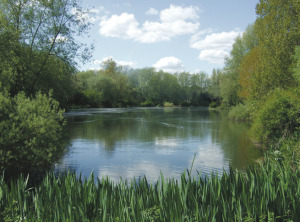 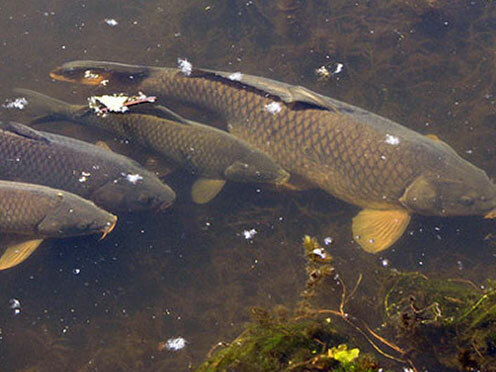 The club has the rights to fish a short section of the River Colne near Watford. 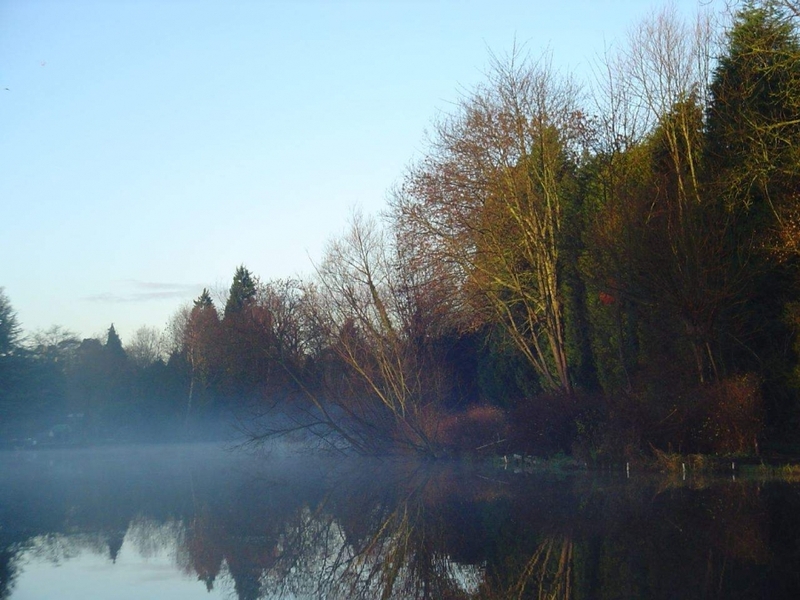 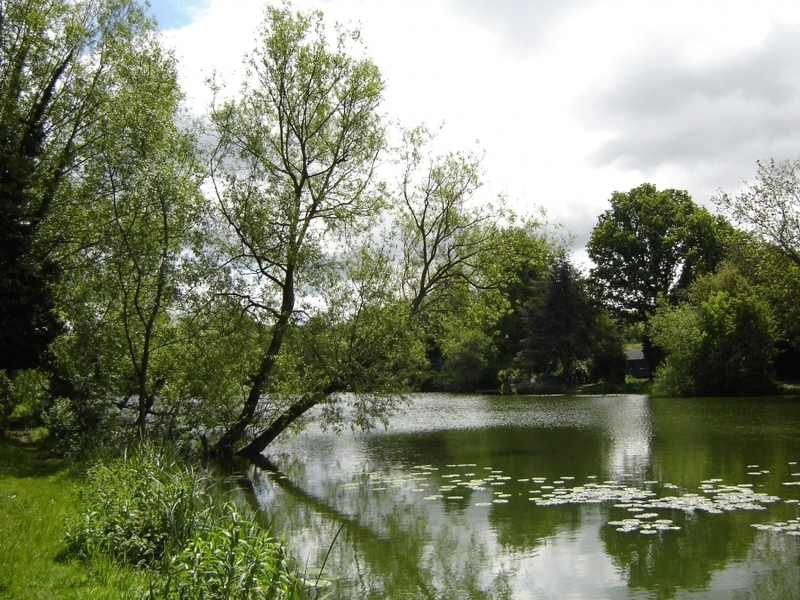 Boxmoor & District Angling Society is the friendly fishing club. 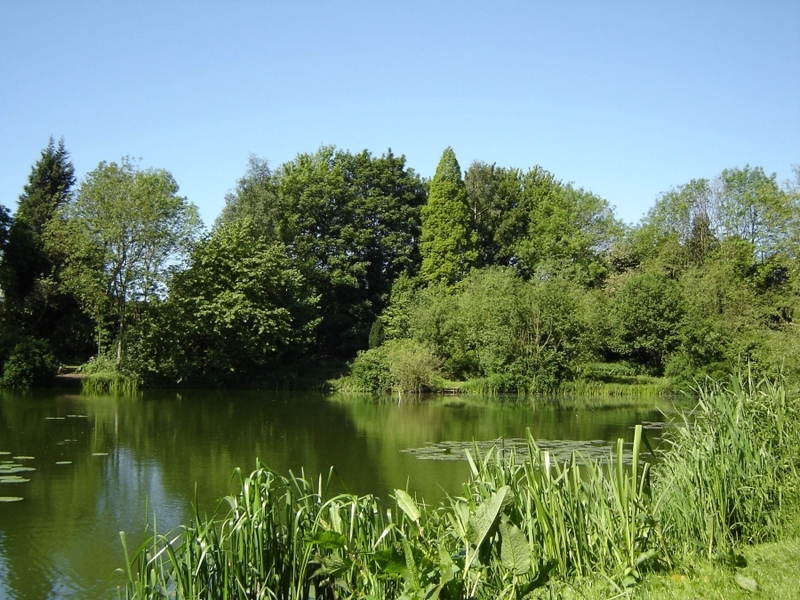 We offer still water and river fishing for coarse fish species at sites around Hemel Hempstead, Watford and Stoney Stratford. 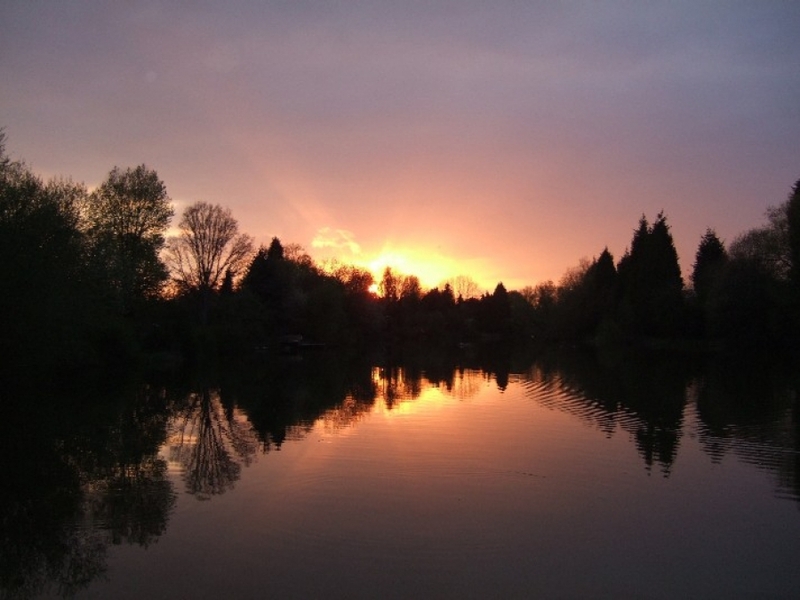 Membership is open to anyone living within six miles of Boxmoor, limited numbers of anglers further away may join, and you can download the application form here or go to The Tackle Shack, Queens Square or Old Town Angling, High Street and collect one. 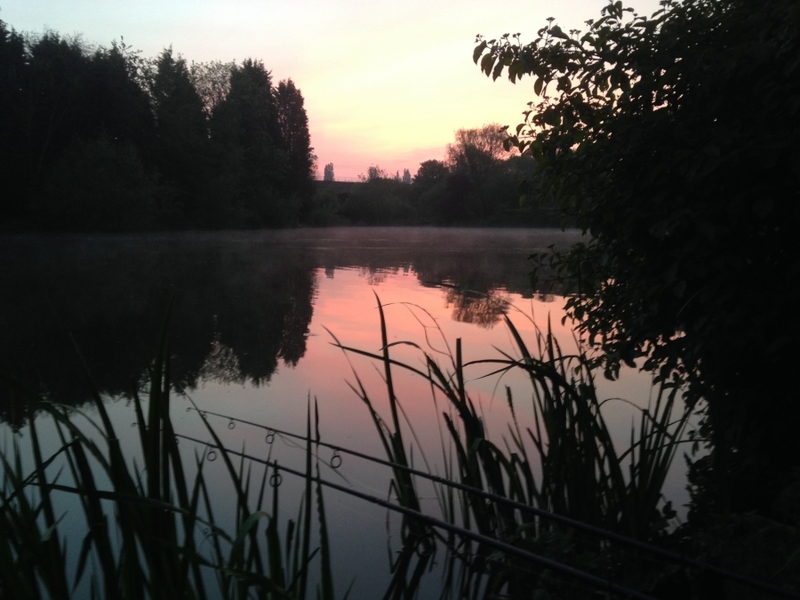 Our membership year starts on 1st June but you can apply for membership at any time. 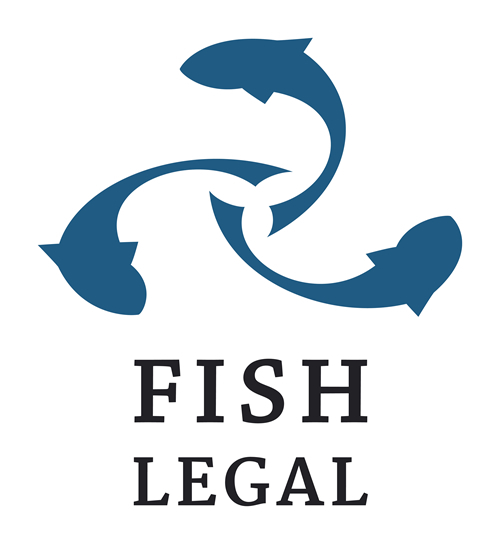 BDAS is a member of Angling Trust and Fish Legal and we believe all anglers should join to support the work they do to protect our fishing and fisheries. 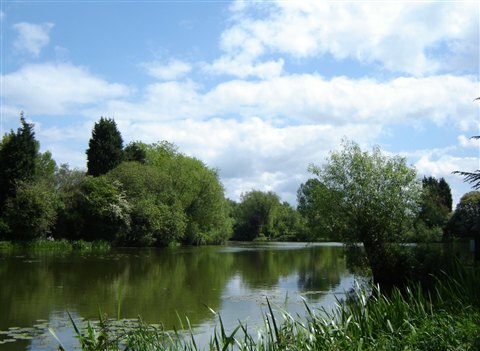 The club is a member of the Colne Valley Fisheries Consultative, Hertfordshire and Middlesex Angling Development and the Dacorum Environmental Forum Water Group.